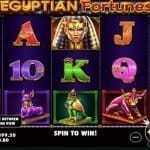 Wild Plunder is a 5 reels and 25 Paylines mobile video slot game powered by Nextgen gaming limited. The slot is playable at smart phones, mobile phones, tablets as well as on personal computers. You can play Wild Plunder video slot using Nextgen gaming casinos with just 25p per spin to up to €£625 per spin. The maximum bet allowed here per spin is €£625 and it clearly shows that “how big this slot could be for a lucky player”. The game offers a jackpot of 400 times on your bet and it means if you are playing with the highest bet available then you will have a great chance to win a huge lot of money. The game is perfect because it has 4 different bonus rounds. This could be an advantage for players like you, who love to gamble online where bonus rounds are available. In the Wild Plunder slot game, you will join captain Jolly Rhonda, where you will find wild symbols, free spins and extra spins. The game also has a re-spin feature and 2 more randomly triggered features during the base game. 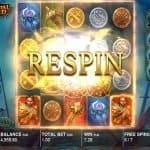 You will see cartoon style visuals in this Wild Plunder slot. The reel in the game is floating across the globe. Spin the reels and you will see pirates coming out in the game. The game is simply awesome and incredible as per the visuals, background and soundtrack are concern. 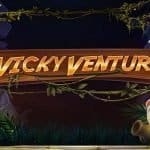 Wild Plunder video slot is a newest online slot machine from NextGen gaming limited. You will see, gold, silver and bronze gold coins in the game. 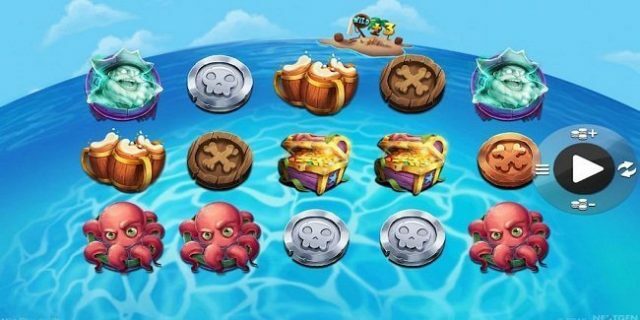 You will see wood, beer mugs, treasure chest, octopi and ghost pirates during your spin in the game. There are 2 wild symbols exist in the game. The one is Wild Plunder logo which will replace all other symbols across your Payline except the Jolly Rhonda wild. The Jolly Rhonda wild symbol is a very lucrative symbol of this game, which would reward you 16 times of your total bet if you land 5 of these symbols on your reels. As mentioned earlier, there are 4 bonus rounds in the game. The Wild Currents feature is triggered when you have 3 fully wild reels. And that is possible when you spin up an island on reel 3 and then you will receive anywhere from 3 to 9 wild plunder logo wilds added to middle 3 reels or on reel 2, 3 and 4. Wild Spins feature is triggered when you land 2 or more of the Jolly Rhonda wild symbols on your screen and then you will receive up to 5 wild symbols.